It is the year 1929; the stock prices are at an all-time high, there’s excess of wealth all over the United States. But suddenly, you hear the news that the stock market has crashed and there’s unemployment as far as the eye can see. The Great Crash impacted not only the United States but also a lot of the other western industrialized countries as well. 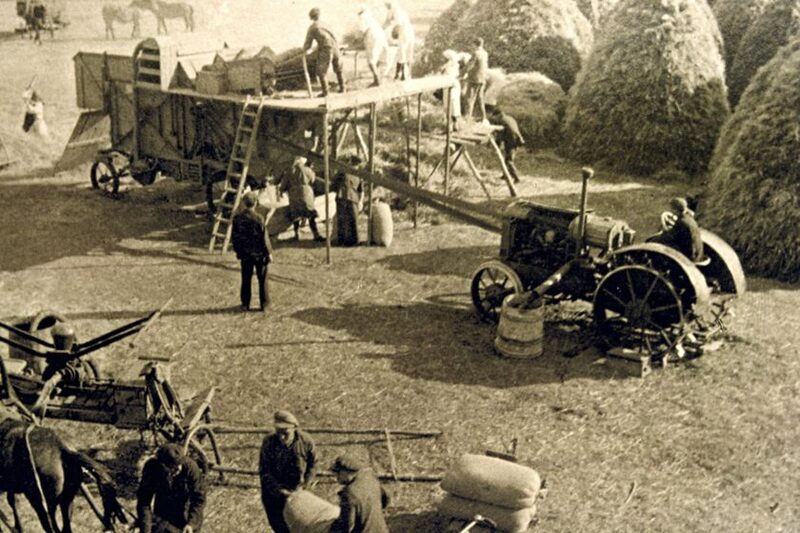 Following the first World War, people began migrating to the cities in large numbers because of the air of post-war optimism in hopes of finding a job in the industrial sector. This, coupled with the overproduction in the agricultural industry were the first tell-tale signs of the crash. Financial despair was hit among American farmers all throughout the decade. On March 25th of 1929, the Federal Reserve sounded alarms of excessive speculation which was followed by a mini-crash after investors started selling their stocks at a very high pace. To stop the market’s slide, the National City Bank decided to help by providing $25 million in credit. This move, mostly possible thanks to Charles E. Mitchell, brought a decline in call money from 20% to 8%, resulting in a temporary halt to the financial crisis at hand. The American economy, by then, was showing signs of trouble with a decline in steel production, sluggish construction and also a reduction in automobile sales. Combined with rising debt, the market didn’t see a drop until early September. As a matter of fact, the market was growing in the month of March and all the way through June. After what looked like an all-time high for stock prices, financial experts predicted that a crash was coming in early September. Shortly after this prediction, there was an initial decline in September that the press liked to call the “Babson Break”. Many saw this as a correction and buying opportunity. Only this was the start of the Great Crash. The jailing of investor Clarence Hatry is also fundamental to the Great Crash as this incident saw the London Stock Exchange crash on September 20th. Many of his associates were jailed as well on charges of fraud and forgery. In America, this led to investors becoming wary of investing in the overseas market which in turn, resulted in the selling of overseas stocks. By October, investors were heavily selling, and by the 24th, the market had lost 11% at the opening bell. This meant that the investors weren’t on the loop regarding the stocks that were being traded since the prices were being reported after long stretches of time. The slide was inevitable as, by the 29th of October, investors were still trying to get out of the market which resulted in a continued slide and a record loss of 38.33 points or 13%. 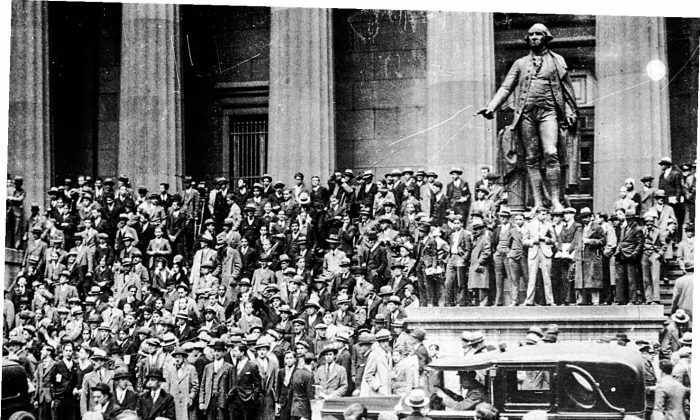 Nearly 16 million shares were traded in a frenzy on October 29, 1929.